New Year for The Boudoir Place! Ten 2013 Resolutions for The Boudoir Place! 5. 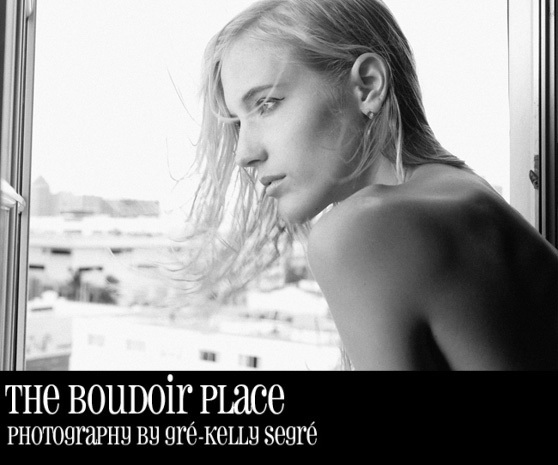 Start a Q & A section for boudoir photographers….so start emailing us your questions! 6. Regularly feature new posing tips for different body types & women! 7. Come up with new and exciting lighting tips to feature.